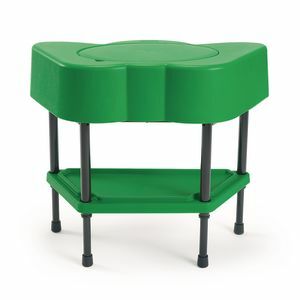 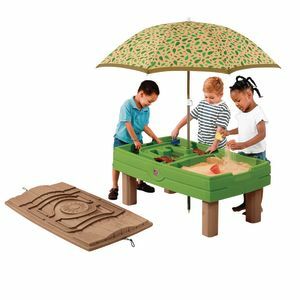 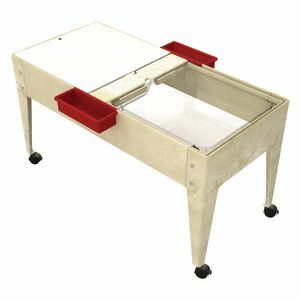 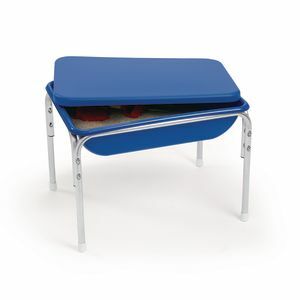 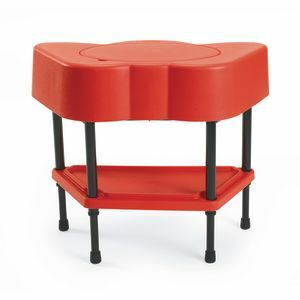 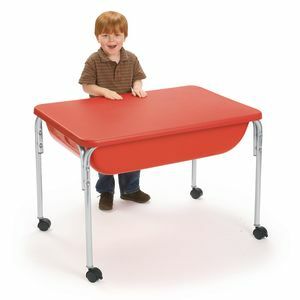 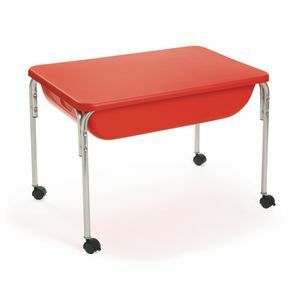 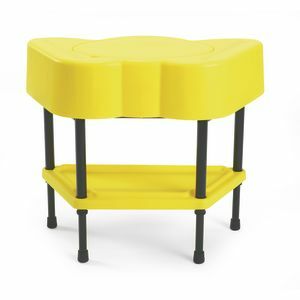 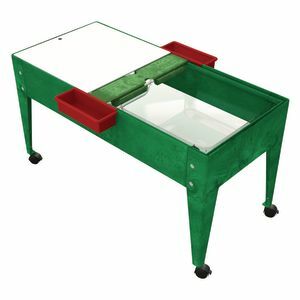 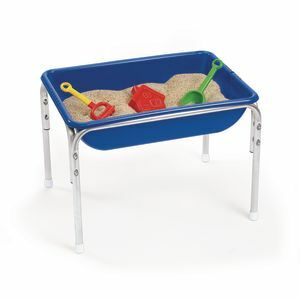 ▾ More Details ▾ Handy lid fits securely on our Large Sand and Water Activity Table (#LWTAB, sold separately). 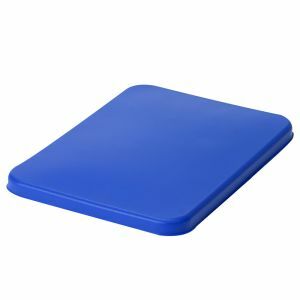 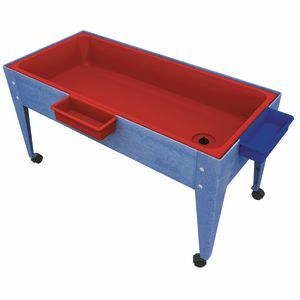 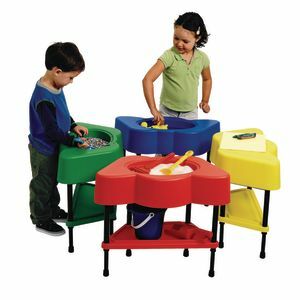 Measures 24"W x 36"L.
▾ More Details ▾ A simple tub of water can entertain kids for hours! 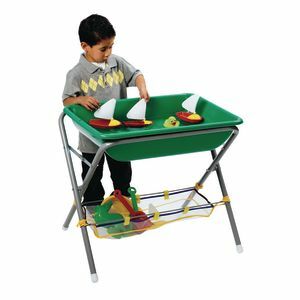 Comes with 2 bridges, 2 cups, 1 shovel and 2 boats for endless play! 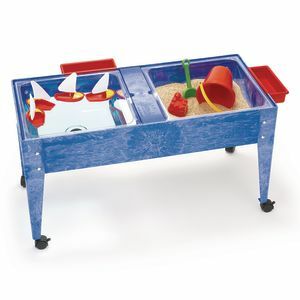 ▾ More Details ▾ Create the perfect activity play center! 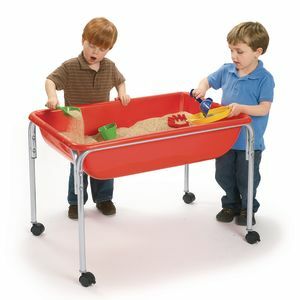 Our versatile, oversized tubs can be used indoors or outdoors, and they snap right into the activity stand for an easy-to-assemble table.